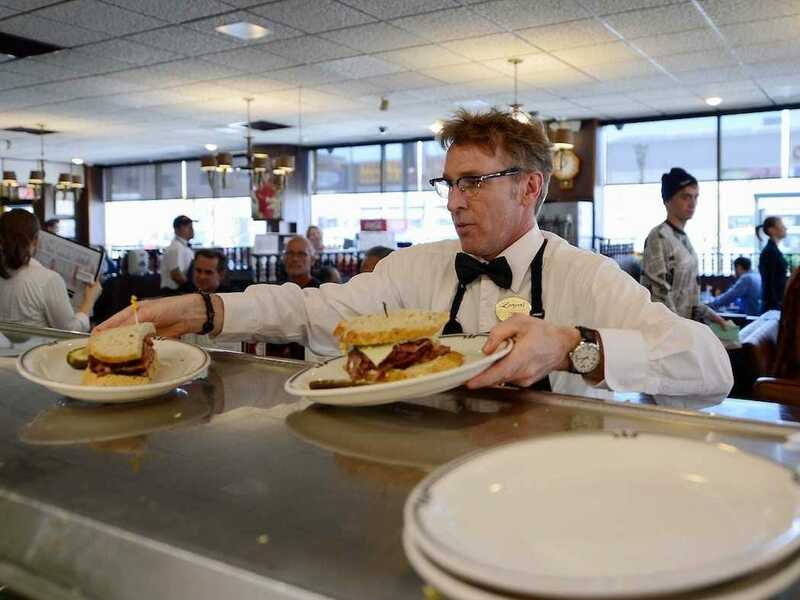 US service sector activity slowed in November. 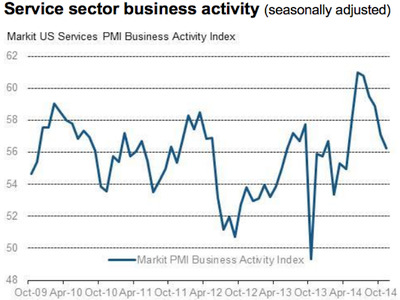 Markit’s flash US service sector PMI came in at 56.3, missing expectations. Expectations were for Markit’s flash reading to come in at 57.3, up slightly from last month’s 57.1. This is the lowest reading for the index since April. Williamson also added that firms took on staff at a pace consistent with payroll increases of roughly 200,000 in November. “The worry is that any hiring intentions could rapidly deteriorate if firms’ order book inflows fail to pick up again soon,” Williamson said. Here’s the chart from Markit showing services sector activity.